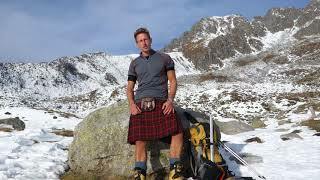 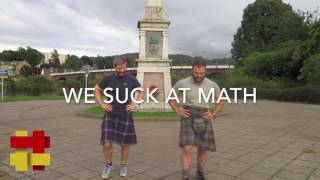 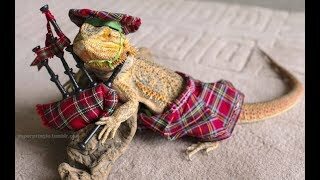 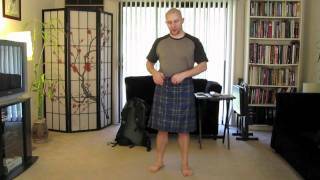 Amazing Scottish Skating Dance In Kilt! 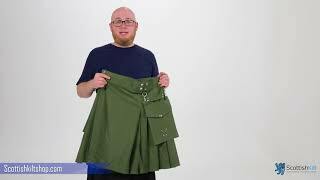 What's he got under his kilt?! 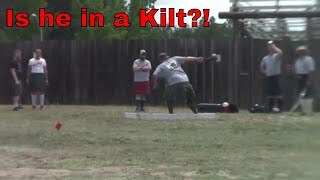 SIZZLE...Fun, Food, Spirits & Sports! 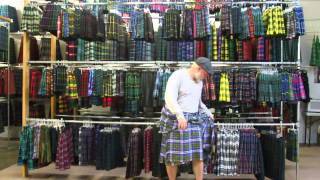 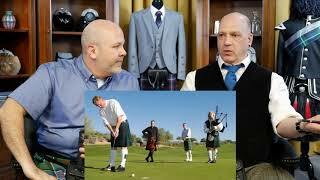 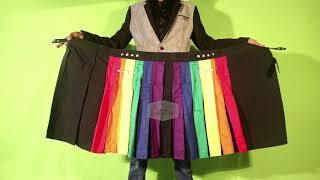 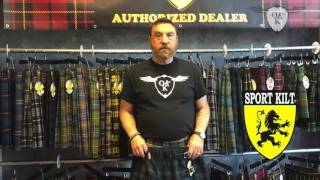 Are PV Kilts Real Kilts? 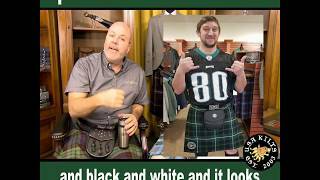 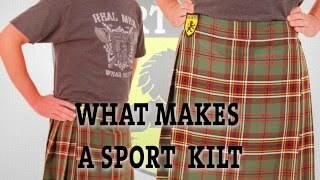 Is There a Kilt for my Sports Team? 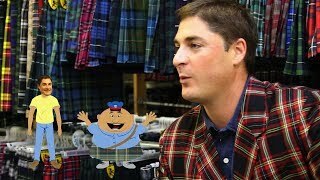 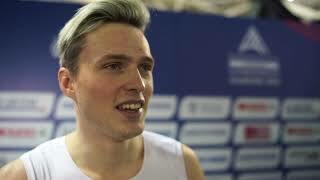 Can I get my team tartan?